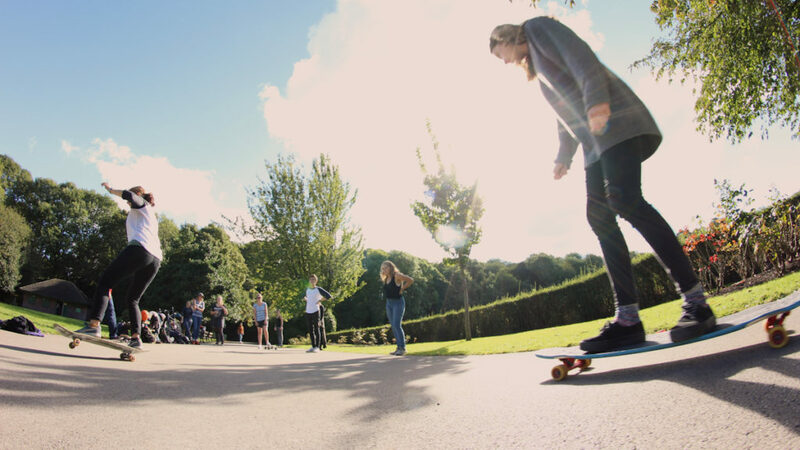 Sheffield University Skate Society is a UK based crew. 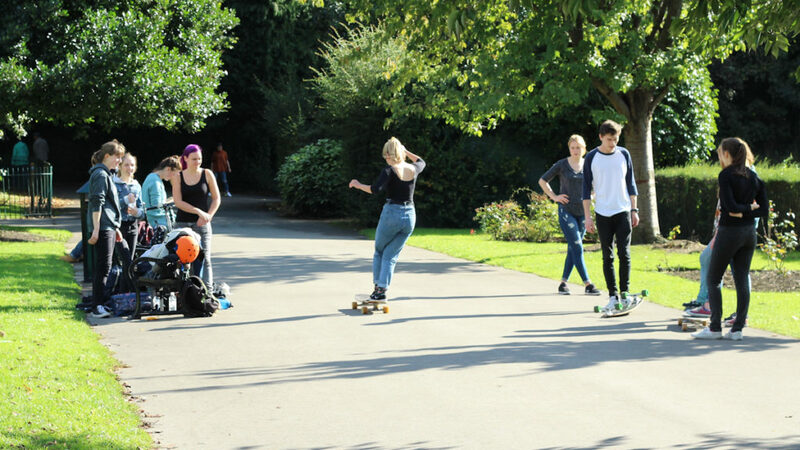 It is growing fast and acquiring more members each year, including people of all skill levels, skateboarders and longboarders. We are an inclusive community who love skating. We want to encourage as many people to get involved as possible by sharing and teaching so that they can love it too. 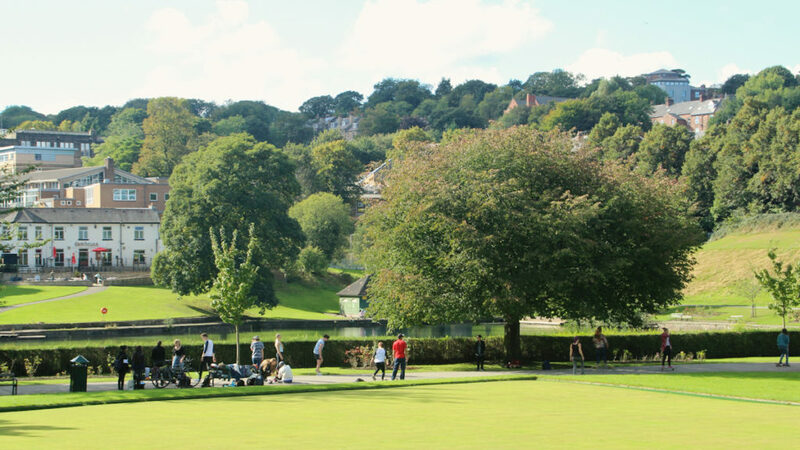 We skate Sheffield wherever and whenever we can, as well as organise trips to meetup with other groups of skaters from around the UK and Europe (such as Bristol, Cardiff, London and the Netherlands). We have been very busy in the first few weeks of the academic year as these are the best times to meet new people and get them excited! 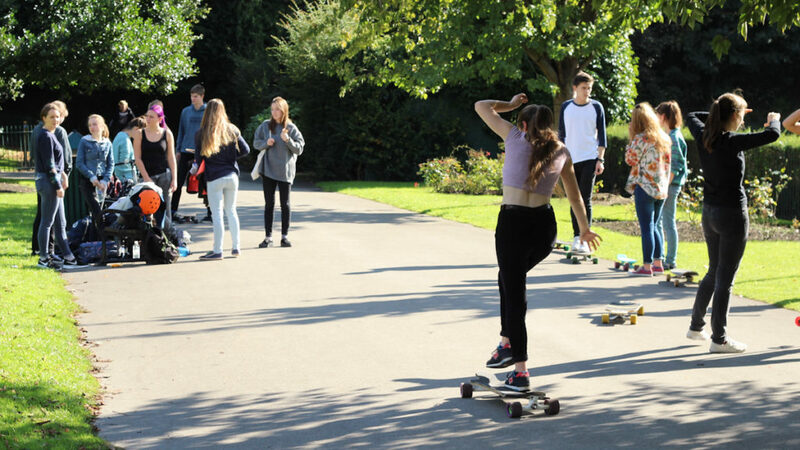 Part of this is setting up lots of sessions, including ‘give it a go’ sessions: flatland, skate park and our Girl Skate Session, which we will run once a semester. So keep your eyes open for more girl sessions! 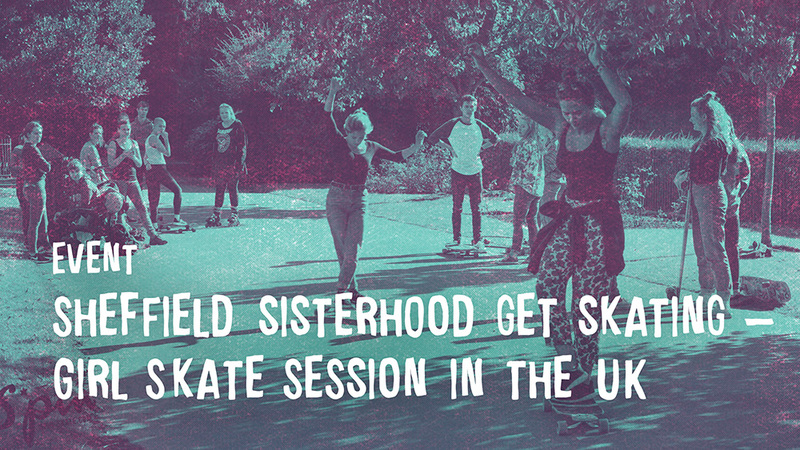 The focus of the Girl Skate event is to encourage women to come along and skate like a girl. 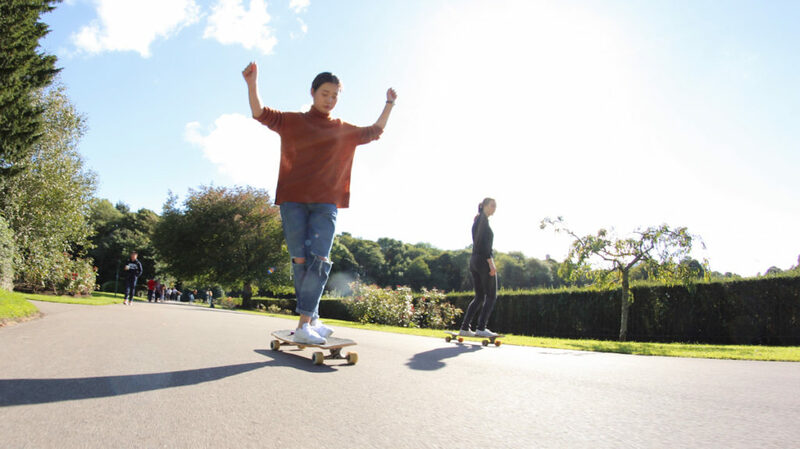 We admire how groups like Longboard Girls Crew and S*pin Skate have progressed skating and we share the view in supporting girl skate culture. The session went brilliantly and we met lots of new, eager faces. 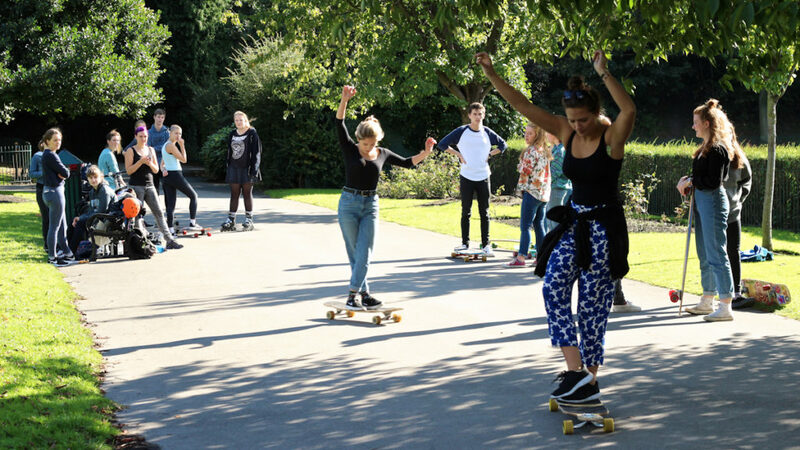 We started with a basics lesson, then a dancing and skateboarding lesson, and a freeride session followed. We saw a huge attendance of girls who want to shred that we hope will go on to join in even more with the mixed sessions. Some were nervous to start with but by the time the session was done, faces were gleaming as the girls were pulling out cross steps, peter pans, ollies, shove-its and even a couple of slides. A lot of the girls were already asking where they can buy boards from and when the next session will be on. 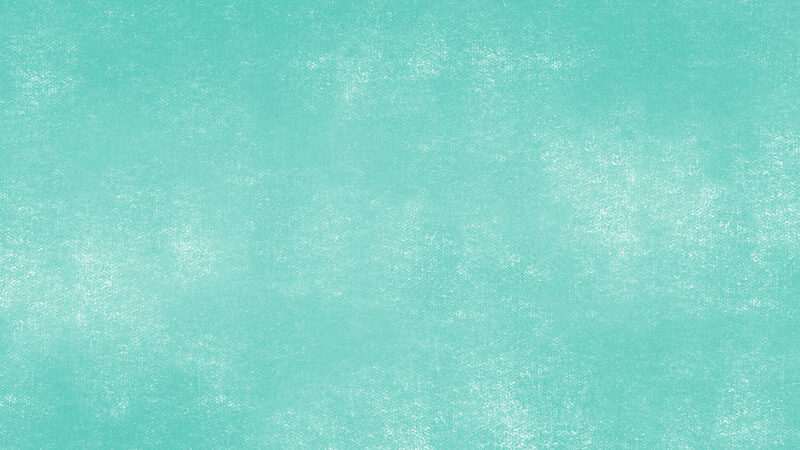 The great thing about our society is that we have a lot of club boards for members to use so that we can help new skaters to figure out what board suits their style. This is the first event of its kind since the society began as we have seen some transformations in the past year, including a bigger committee featuring female riders.  We are so stoked on all of the positive feedback that we have received about the event from a lot of girls that want to get into skating. We can’t wait to see people improving and more importantly, having a lot of fun. We’re always planning more sessions and events, so if you want to collaborate or get involved, get in touch! 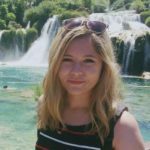 Hi my name is Louise, I am a student at the university of Sheffield studying for a Masters in Physics. I started longboarding about a year ago and have since met loads of really great people and found something I love doing.